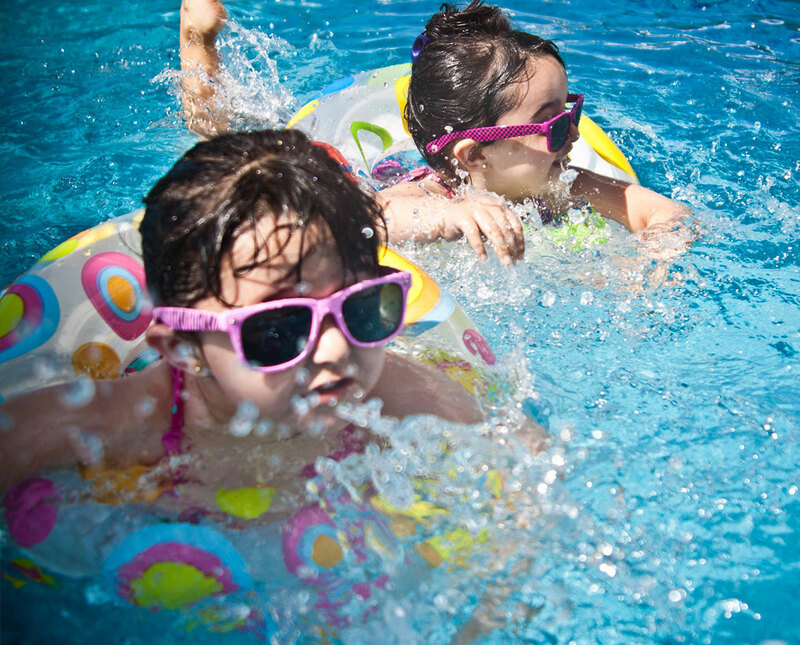 This summer, spend some much needed PTO (Pool Time Only) with us! Lounge around sun-drenched pools, take the plunge down our 138-ft. enclosed water slide, dine at our restaurants, enjoy the spa, play golf, hike nearby trails and spread out in our all-suite accommodations. 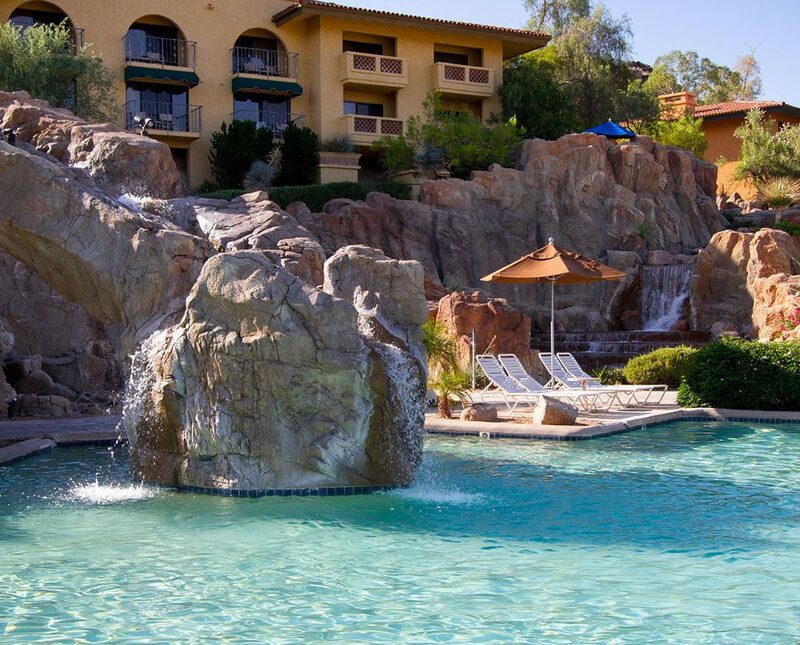 When considering resorts in Phoenix, Arizona, Tapatio Cliffs sets the standard in beauty, service and convenience for vacationers, business travelers and event guests alike. Settle into the comforts of home amid plush suite features and amenities coupled with breathtaking mountain vistas. The Phoenix Resort with everything you didn’t know you needed. 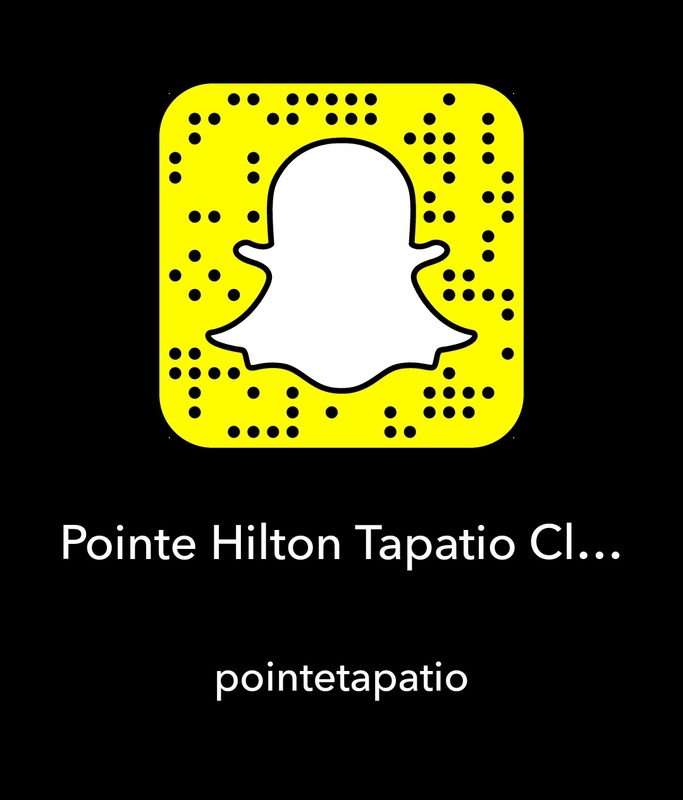 The Pointe Hilton Tapatio Cliffs Resort offers so much more than just a nice place to rest your head. Just steps away you’ll find fine dining, water features, a spa and salon, world-class golf and impressive event spaces. When considering resorts in Phoenix, Arizona, Tapatio Cliffs sits at a new height of beauty, service and convenience. One word: waterslide. Or is that two words? Weighing in at 138 feet, the slide at The Falls Water Village sets Tapatio Cliffs apart regardless. Not to be overlooked, a 40-foot waterfall invites you to soak in the sun from the lush terraces of the village. Reserve one of our 23 cabanas and make it a day of poolside fun, with room for everyone in our two free-form pools. 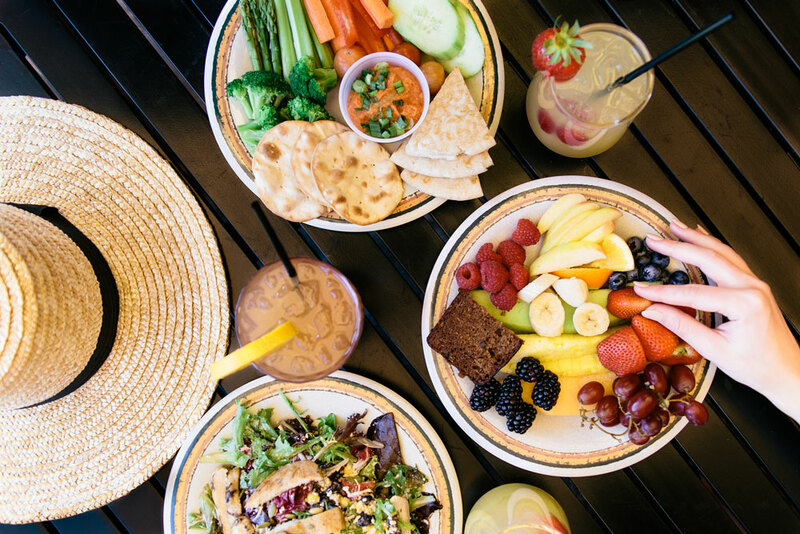 Whether you’re in for brunch after a night on the town, poolside lunch with the whole family, or to check out fine dining at one of the most romantic Phoenix restaurants, Tapatio Cliffs dining has your new favorites on the menu. Contemporary dishes are paired with the finest wines and stunning views at Different Pointe of View, sure to make your evening one to remember. Experience the sun-marked terraces of The Falls Water Village. No matter the season, there are plenty of things to do in Phoenix – and we can help you find what’s right for you. Catch the sights of the gorgeous Phoenix Mountain Preserve from the resort or get up close and personal with one of our guided hikes. Did you know Tapatio Cliffs is an award-winning Phoenix golf resort? 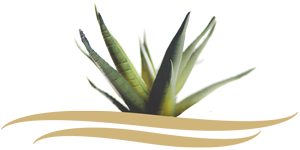 Experience it yourself at Lookout Mountain Golf Club, or treat yourself at Tocaloma Phoenix Spa and Salon. To explore the valley or the whole state, our concierge service is ready to set you up with the perfect outing for you or your group. The event of the season, planned by you. Tapatio Cliffs offers award-winning event planning services, and 65,000 square feet of state-of-the-art event space. You’re sure to wow the crowd without breaking a sweat in the care of our team, and we even offer online booking for small meetings, groups, and weddings. Our gorgeous scenery makes Tapatio Cliffs one of the finest wedding venues in Phoenix, with dedicated event planners that sweat the small stuff so you can simply enjoy your night.